During WWII a select group of young Navajo men enlisted in the Marines with a unique weapon. Using the Navajo language, they devised a secret code that the enemy never deciphered. For over 40 years a cloak of secrecy hung over the Code Talker’s service until the code was declassified and they were finally honored for their military contributions in the South Pacific by Presidents Reagan, Bush, and the Navajo Nation. The Code Talkers’ cultural background, how the code was devised and used, photos, and how Navajo spiritual beliefs were used to treat post-traumatic stress disorder (PTSD) form this presentation. Laura Tohe is Diné/Navajo. She is Sleepy Rock clan born for the Bitter Water clan. 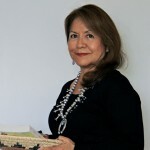 A librettist and an award-winning poet, she has written 3 books of poetry, edited a book of Native American Women writing, and the oral history book, Code Talker Stories. 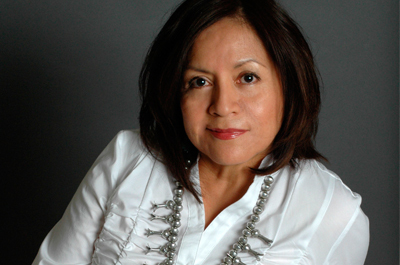 Her commissioned libretto, Enemy Slayer, A Navajo Oratorio made its world premiere in 2008 and was performed by The Phoenix Symphony. 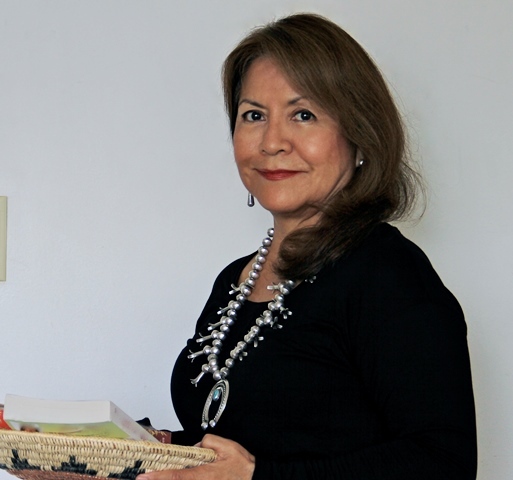 She is Professor with Distinction in Indigenous Literature at Arizona State University and is the Poet Laureate of the Navajo Nation for 2015-2019.